As we continue to lift up LIFE together in this community, more pre-born children and their families are spared from the tragedy of abortion and the Gospel of Jesus Christ is proclaimed in both word and deed. 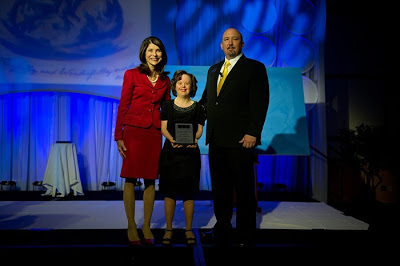 Pam Tebow and Toby DeBause with Walk for Life 2012 Top Walker, Jenny Jensen. 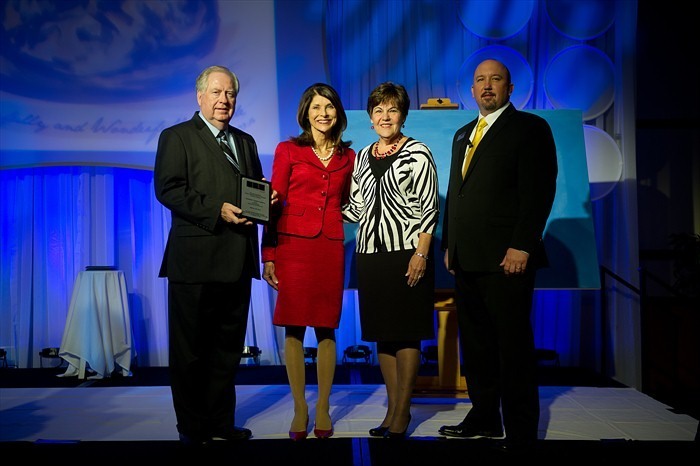 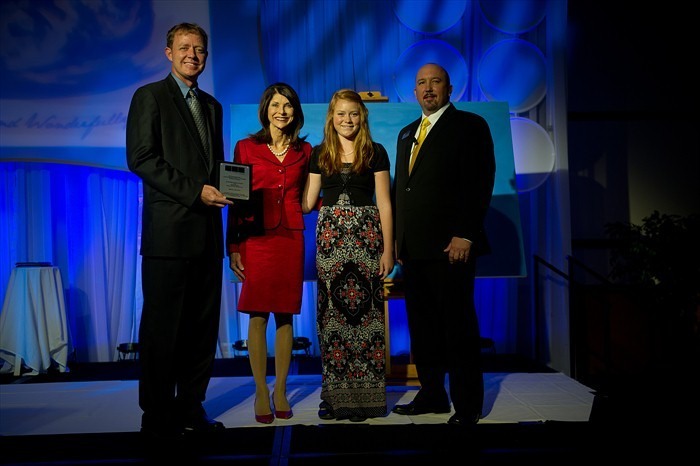 Pam Tebow and Toby DeBause with Walk for Life 2012 Top School, Greenbrier Christian Academy. Pam Tebow and Toby DeBause with Walk for Life 2012 Top Church, Sovereign Grace Church. 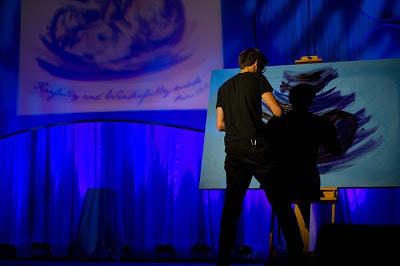 Drew Palko added to the Fearfully and Wonderfully Made theme with a live painting. 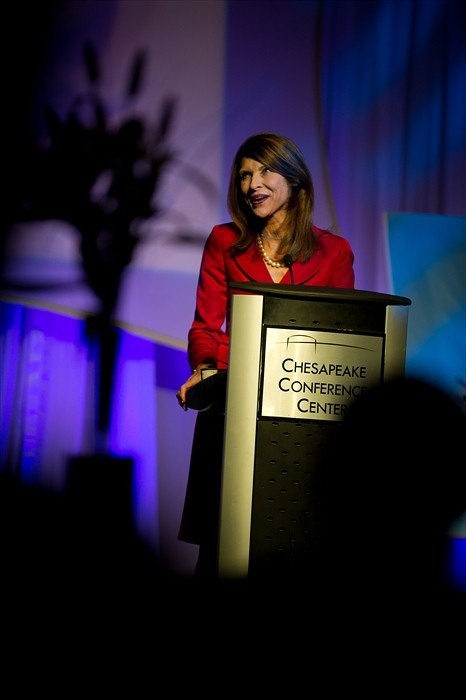 Pam Tebow told several "God stories" to CPC's guests at the Chesapeake Conference Center. 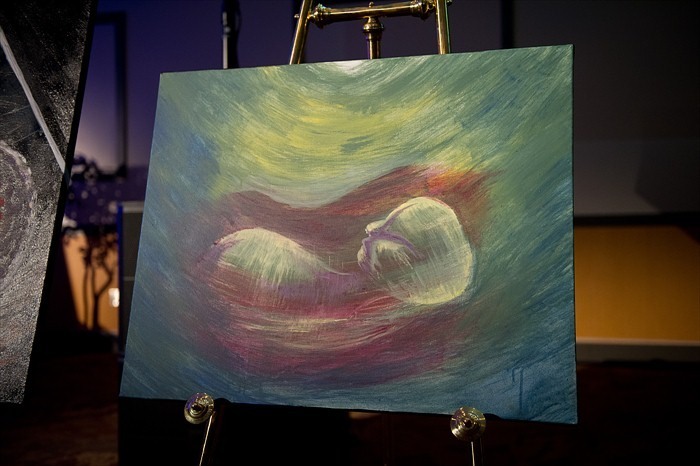 If you are interested in purchasing some of the original artwork featured at CPC's Annual Benefit Banquet, please register to attend Sovereign Grace Church's silent art auction on December 1, 2012. Learn more at http://www.sgconline.org/index.php?pID=158.